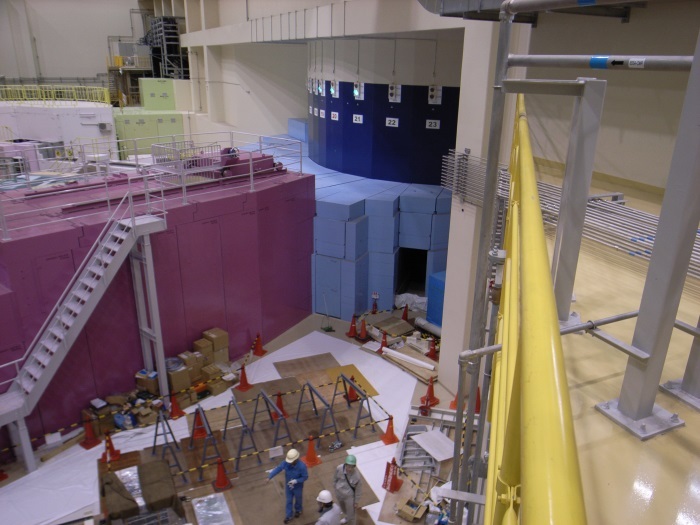 Scientists analyzed the gamma rays emitted during the NPDGamma Experiment and found parity-violating asymmetry, which is a specific change in behavior in the force between a neutron and a proton. 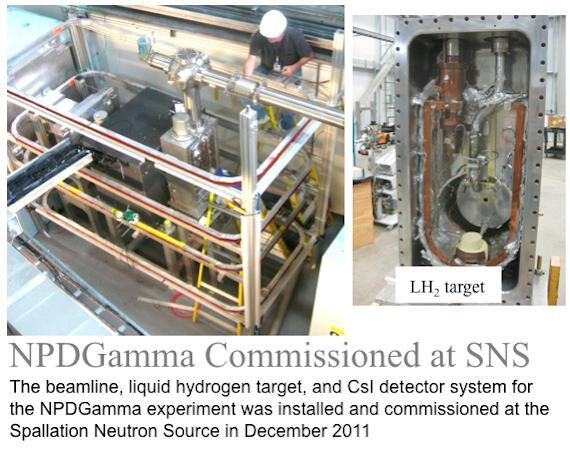 They measured a 30 parts per billion preference for gamma rays to be emitted antiparallel to the neutron spin when neutrons are captured by protons in liquid hydrogen. After observing that more gammas go down than up, the experiment resolved for the first time a mirror-asymmetric component or handedness of the weak force. Credit: Andy Sproles/Oak Ridge National Laboratory, U.S. Dept. of Energy.